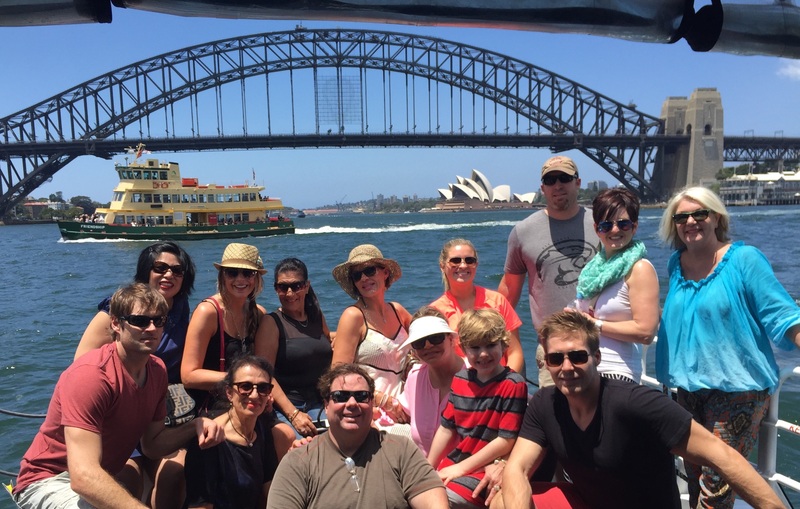 It’s almost the end of our Seminar year here at SeneGence, and what a fantastic one it has been! March is a time to say “goodbye” to one Seminar year and “hello!” to another one, and celebrate how much we have achieved during the past year. My heartfelt congratulations to each of you for the amazing progress you’ve made and achievements you’ve attained. Once again, watching you achieve your goals, talking to you on the phone and reading your inspiring posts on Facebook motivates ME daily to improve and grow. This year, we’ve again added thousands of new Distributors not only in the US but in our partner countries around the world, launched 6 new products that really work, a number of beautiful new SenseCosmetics shades, grown sales numbers significantly and traveled the globe to exciting destinations, together. What a great year we have had together, and it’s not yet over! You still have time to reach your Seminar goals before the big event. Did you tell yourself you would reach Royal, add 10 new members to your team, or earn your SeneBlends Certification before Seminar? You can do it! 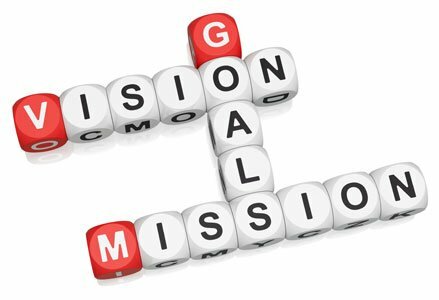 Use these last weeks of the Seminar year to push for your goals. Just think about how fulfilling and rewarding it will be to walk across stage at Seminar and be recognized and rewarded in front of your SeneSisters. And, Joni Rogers-Kante Founder & CEO 3 Message From The Founder of course you will receive jewelry, recognition and congratulations. But remember, what you receive by achieving your goals is not as important as what you BECOME by achieving your goals. When you achieve your goals you become self-empowered, confident, and motivated to achieve more for yourself and your family. I, along with the entire SeneGence corporate staff, believe in you. This is also a great time to look back on your year and find ways to improve. Maybe you didn’t push yourself as hard as you could have this past year, or didn’t achieve as much as you know you could have. Setting concrete goals is always the first step towards making your dreams reality. Remember, March both an ending, and a new beginning. Here’s my advice: make small goals, and write them down- commit them to paper and also make yourself accountable to your Upline or team. Small goals will ultimately help guide you closer to the achievement of your long term goals. These small goals might be attending more SeneGence events and trainings, sponsoring 3 more monthly, or becoming more organized in your business by using your Back Office tools. Whatever your business goal, attending Seminar 2015 will give you the tools and motivation to reach it- it’s the perfect way to start this year on the right track. Now, let us plan a new beginning filled with determination for an even more brilliant future. We’ll celebrate the end of the 2014-2015 Seminar year with joy and pride in what we’ve achieved, but also gratitude for the many blessings we have been able to experience. Hand-in-hand, we’ll resolve to improve, set concrete goals, and work to achieve our dreams. Don’t forget: it’s great to have a dream, but what good is a dream if it’s never realized? Make sure you are on the right path and are actively working towards achieving it- every day. I am excited and looking forward to seeing many new and familiar faces at Seminar “Rise to Royalty” next month; it’s going to be an unforgettable event! If you can join us, register today. You will not want to miss the incredible opportunity to receive top-notch training and network with your fellow Distributors, high-ranking Royal Court members, and SeneGence staff, including myself. Hello my Lovelies, much has happened since my last blog post! SeneGence headquarters are bustling with exciting Seminar planning, inter-department collaborative meetings, and preparations for new Seminar product launches. We are revving our engines for a very successful, exciting and productive Seminar! I am thrilled to listen to our guest trainers, the Sales Coaching Pro Stephen Gregg and celebrity MUA, Myke Michaels. It is my belief that we never stop learning new things that will help us succeed in our businesses. There is always room in our minds to listen to someone who might be able to help us learn something, even if it’s just to learn it in a new way. 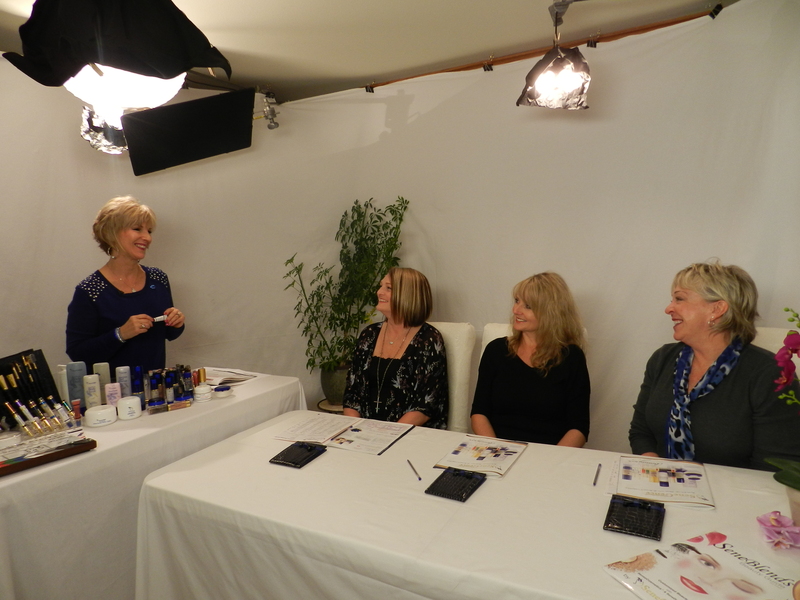 I am looking forward to seeing many lovely new faces attending this year in Irvine, and well as my seasoned pros. Sunny Southern California is going to be Sene-fied! 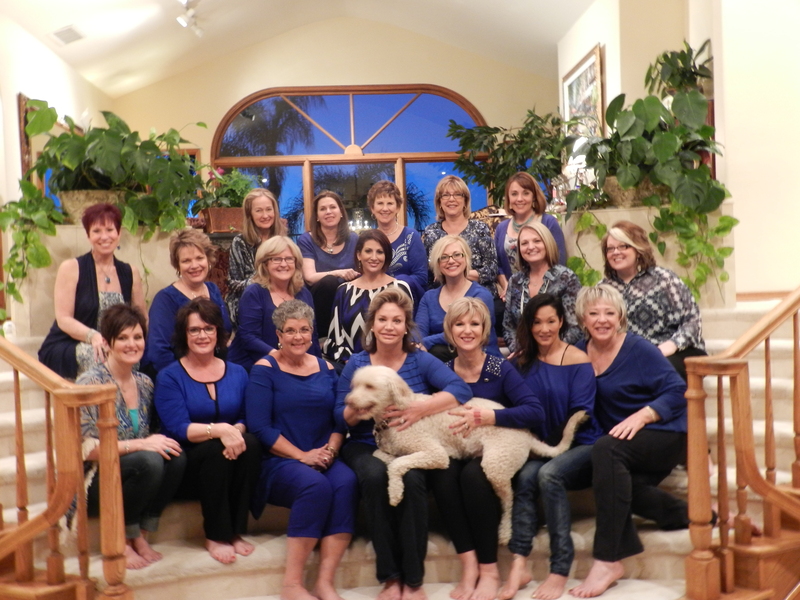 In addition to Seminar preparations, I would like to share with you the happenings of last weekend, when I hosted Crown Princess Weekend at my home in Irvine, CA. Attendees are chosen based on the most qualified Distributors in the SeneGence Royal Court, from Royal all the way up to Queen. They are chosen on a number of factors, such as growth, sales and sponsoring, leadership qualities, and their motivation to succeed in their businesses. They are the most influential Distributors in SeneGence, helping to guide and lead their teams to success. This year, I had the pleasure of hosting Queen Jeri Taylor-Swade, Sapphire Crown Princess Sheila Young, Crown Princess Leanne Avant, Crown Princess Dawn Christian, Crown Princess Renee Stewart, Princess Cathy Hoolihan, Princess Amanda Vivial, Lady Lee Blakeney, Lady Jodie Bray of SeneGence Australia, Lady Karole Lewis, Lady Deb Perrin, Royal Sheri Joyce, Royal Linda Kump, Royal Christi Farrar, Royal Katie Sevenants, and Royal Kitty Wiemelt. As well, we missed having Ruby Crown Princess Lisa Johnson, Countess Jackie Bailey, Countess Cindy Watson, Lady Millie Green, Royal Ana Smith, and Royal Kim Smith due to weather and travel complications- but we were thinking of them! Year after year, I continue to be impressed by SeneGence Leaders. 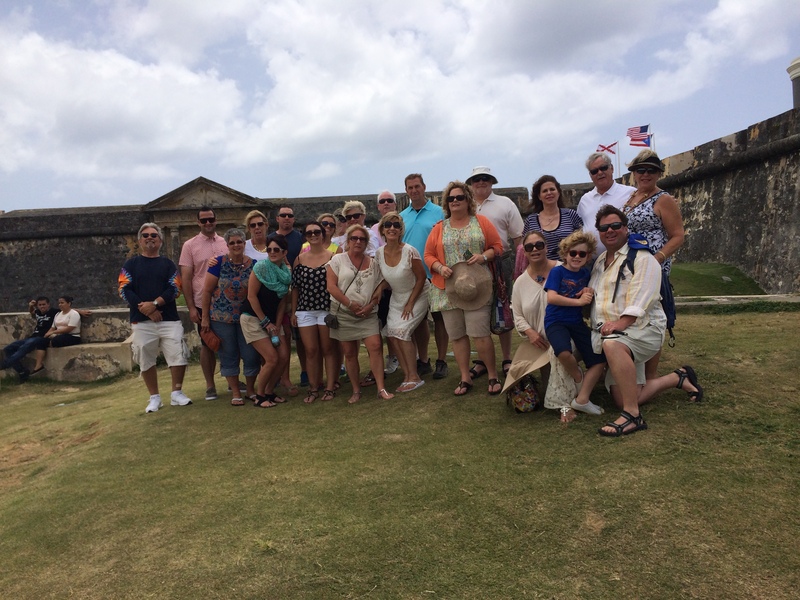 Whether they are seasoned or newer to the SeneGence family, they always have one thing at least in common: they think about the well-being and success of their team members and are committed to their success. They also truly embody many of the characteristics of great leaders, including confidence, commitment, ability to inspire, helpfulness, and a great positive attitude. It fills my heart with happiness and pride that they are out in the field representing SeneGence and what it stands for. I would like to express my heartfelt gratitude for their beautiful personalities and positive attitudes and contributions. These women ARE SeneGence! 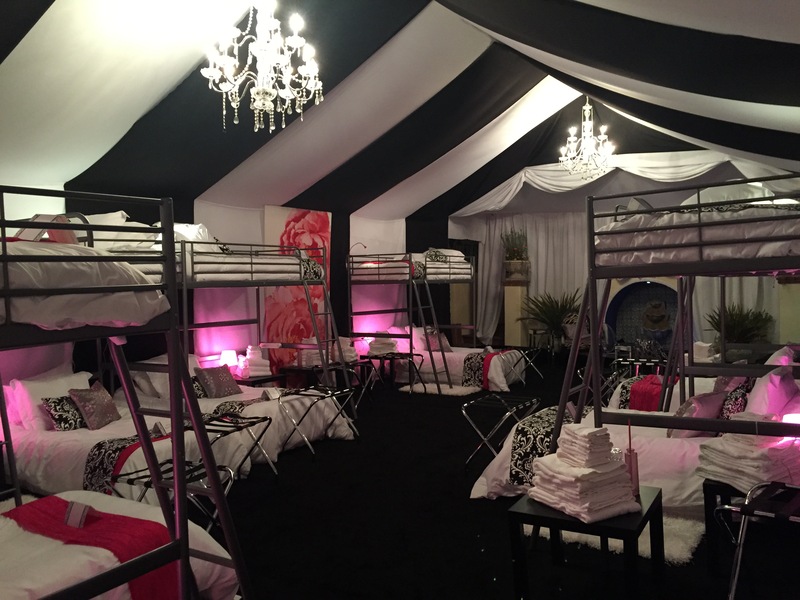 When attendees arrived, they were lead to glamorous black and white striped “Crown Princess Chambers,” complete with crystal chandeliers, plush carpets and beaded pillows, comfortable beds, and couches and chairs perfect for lounging or learning. 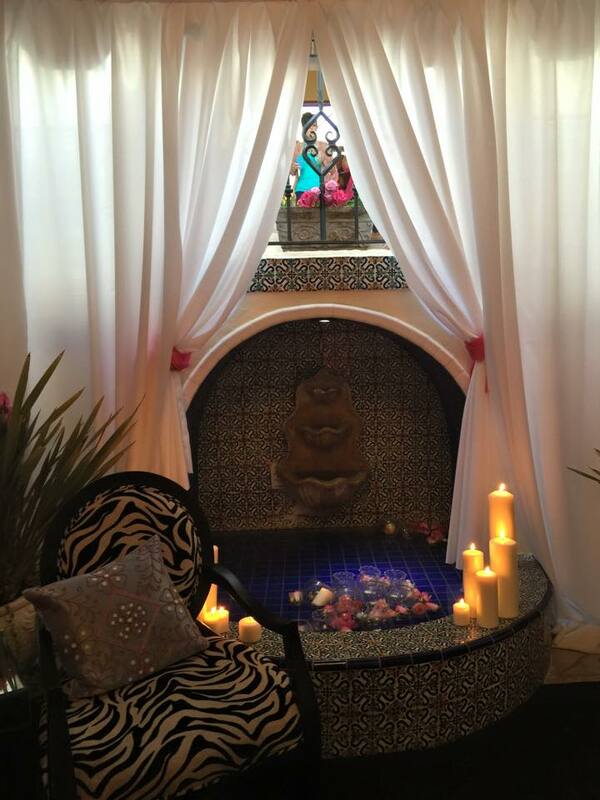 The setting was fit for Royalty! During the course of the weekend, attendees enjoyed spending time with one another, inspiring and motivational goal discussions, and focused leadership training with VP of Distributor Development, Leslie Boyd-Bradley, where topics ranged from mapping out training calendars to understanding the numbers required to promote through the Royal Ranks. 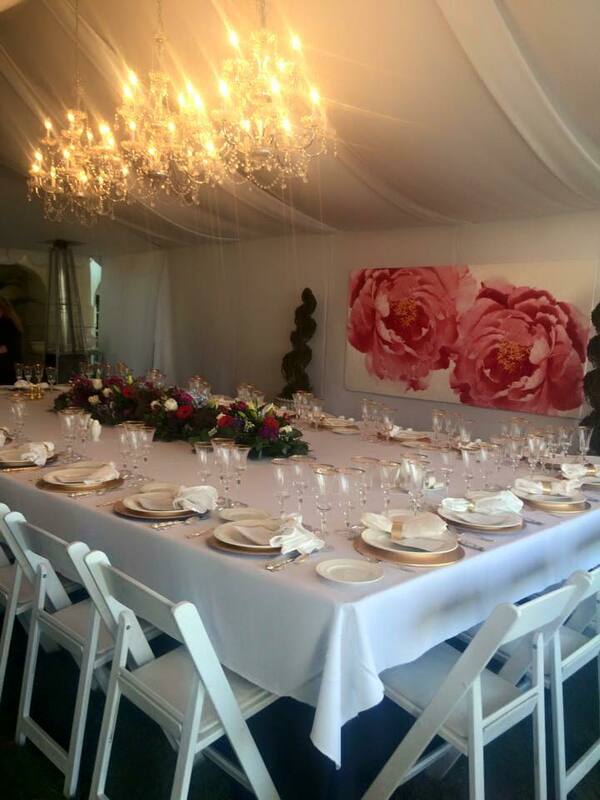 One of the things that SeneGence likes to treat Crown Princess Weekend attendees to, besides beautiful surroundings and valuable training, is delicious gourmet meals and gorgeous table settings. 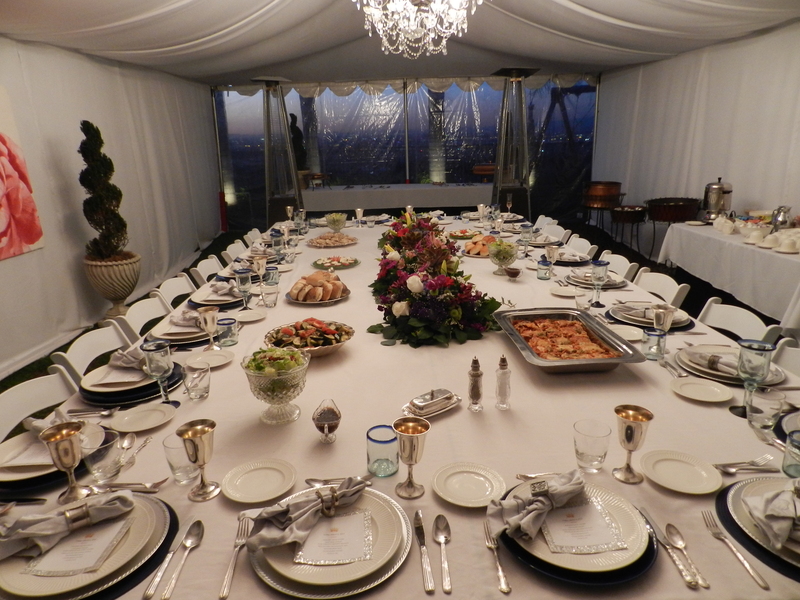 This event was no different, and our attendees truly dined like royalty, with stunning tableware, elegant lighting, fresh flowers, sunset views and of course, delicious food! 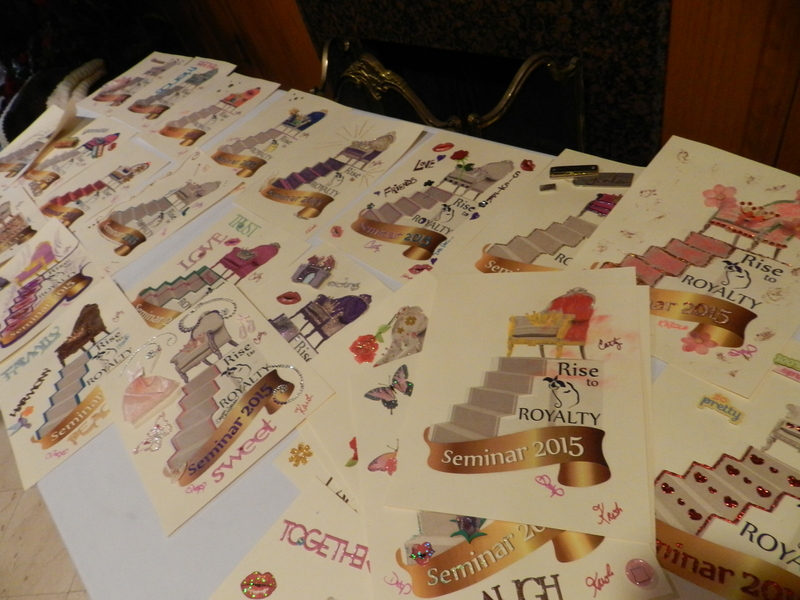 No Royal gathering would be complete without crafting handmade art pieces for our Seminar 2015 attendees. We had fun painting, coloring, and bedazzling dozens of “Rise to Royalty” artwork pieces to lovingly give away to each Seminar attendee next month. Every piece is personally designed by a SeneGence leader with unique color schemes and personalities instilled into each. 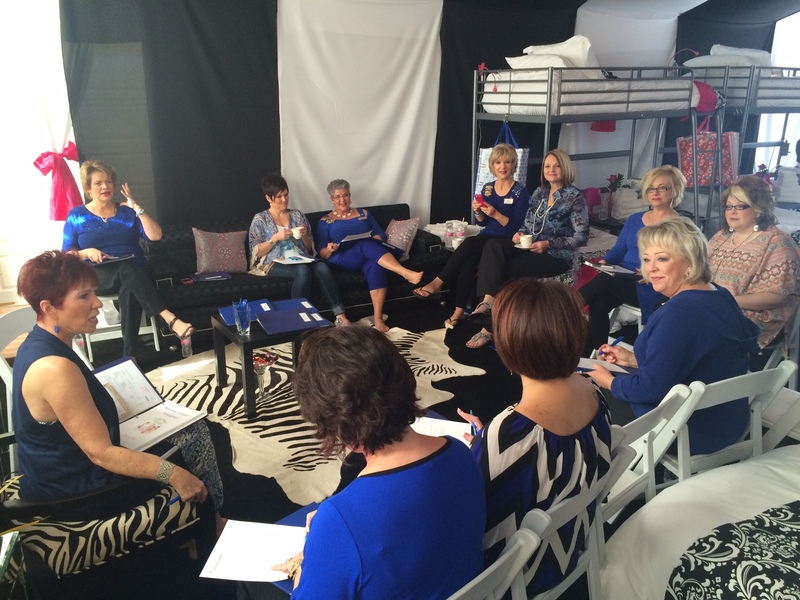 Finally, attendees were also given the chance to be featured in the filming of a brand new Glamour Demo DVD. 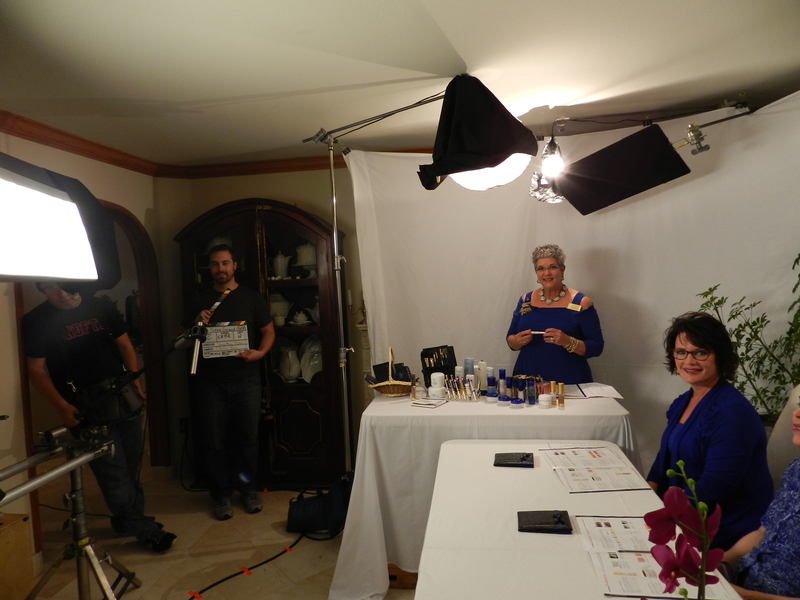 It was exciting to watch these businesswomen in action, selling the product to the camera and putting their unique touches on their demonstration technique. They are true professionals who know this business inside and out! It was a fantastic weekend with some inspiring business-minded and motivated women. Now, the SeneGence corporate headquarters and myself are full steam ahead for Seminar, which is coming up in a few short weeks! There is still time to register for this incredible event. I guarantee you, it is well worth the investment to attend, as we will make up the cost of your registration in free product gifts alone- not to mention training, meals, entertainment, and more. Be there to celebrate and learn with us, become inspired and motivated, be the first to see our new products, and have fun!